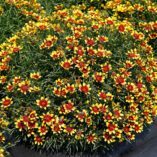 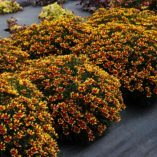 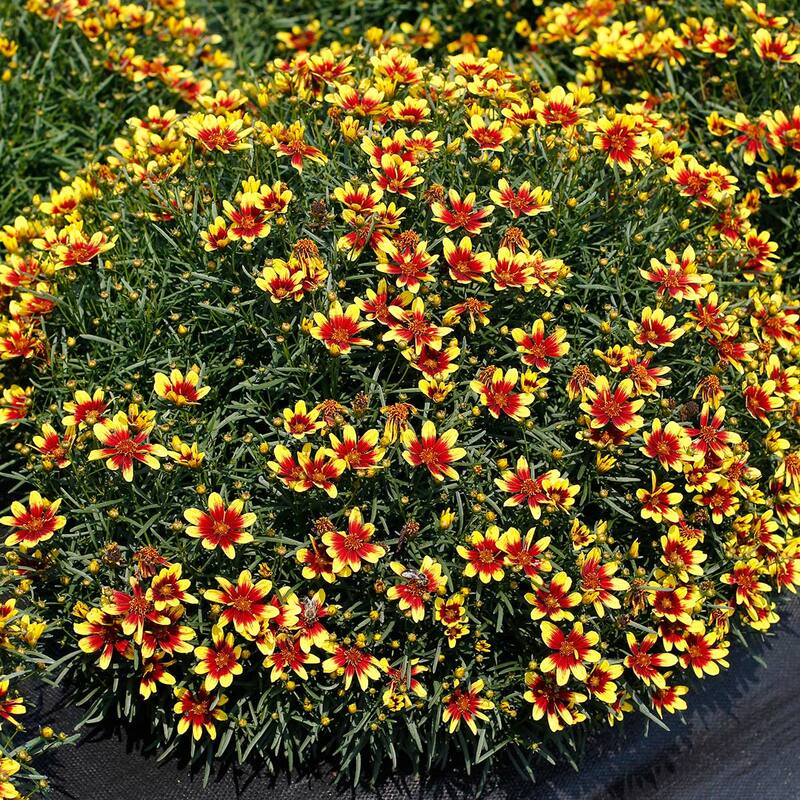 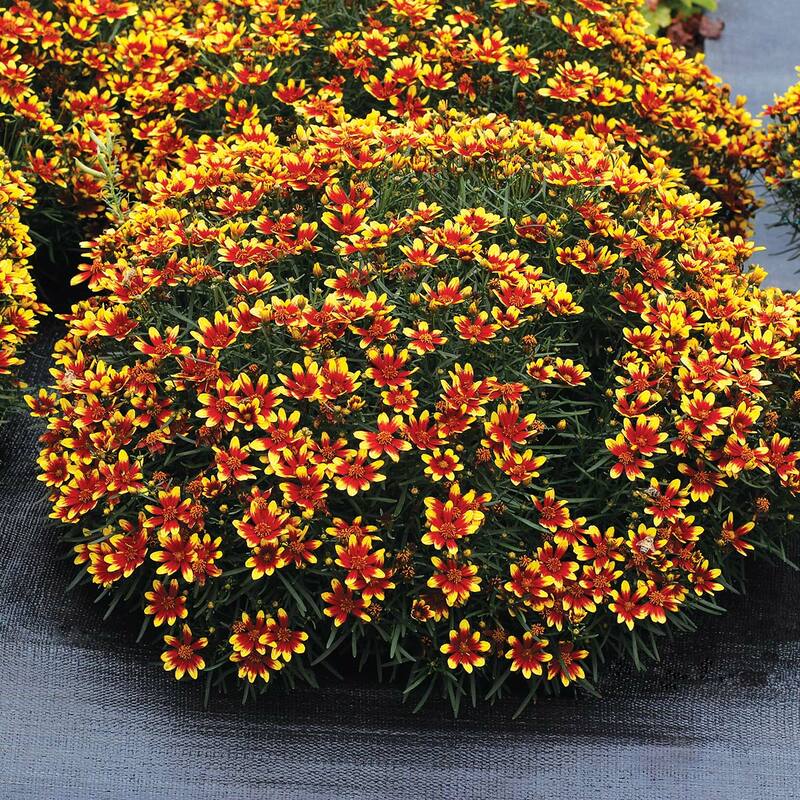 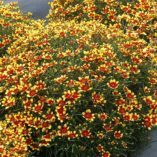 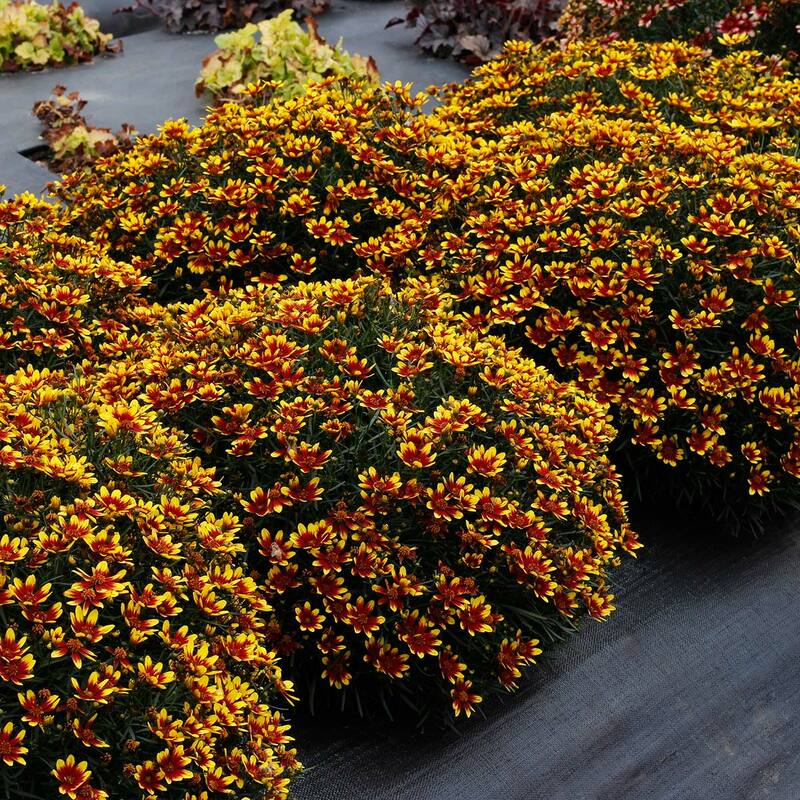 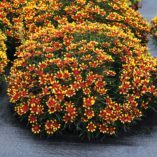 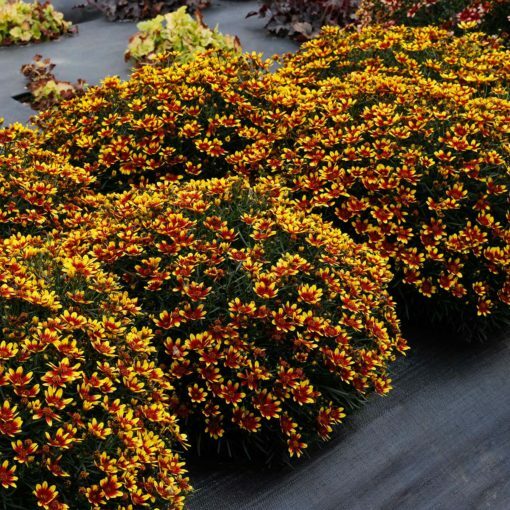 Coreopsis HONEYBUNCH™ Red & Gold | TERRA NOVA® Nurseries, Inc. This lovely Coreopsis verticillata hybrid has the best habit ever. 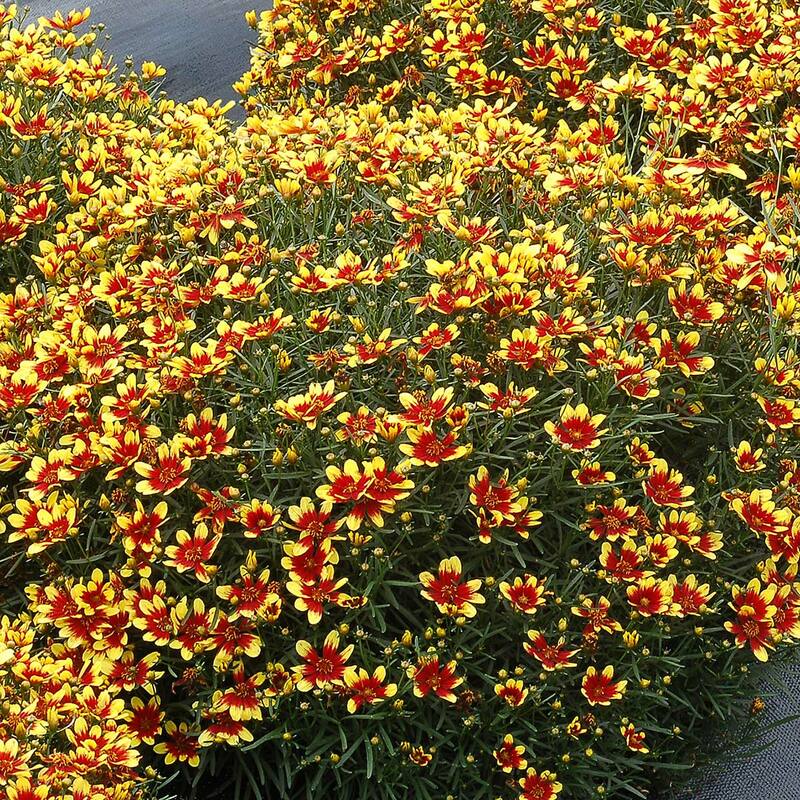 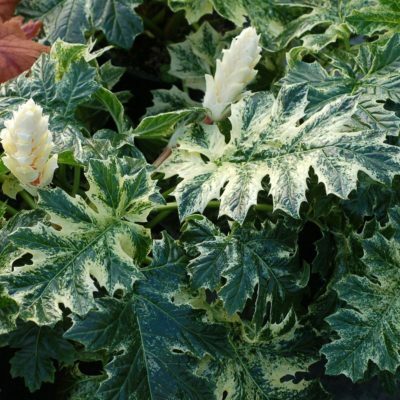 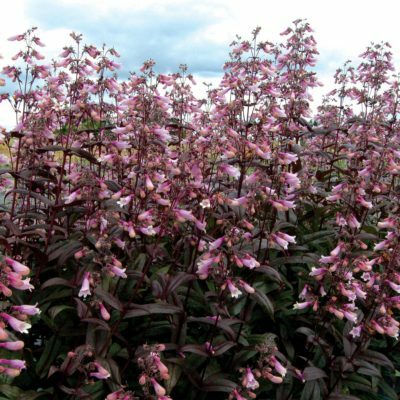 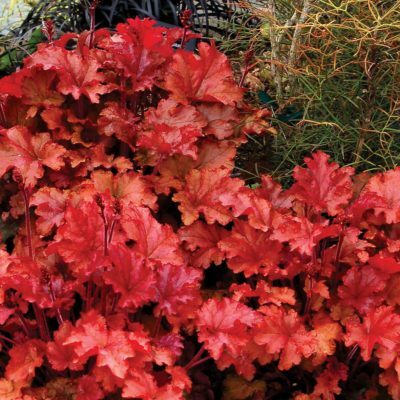 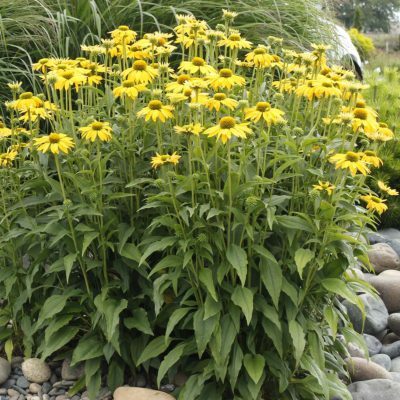 It forms a with masses of red and gold bicolor flowers that bloom all summer. 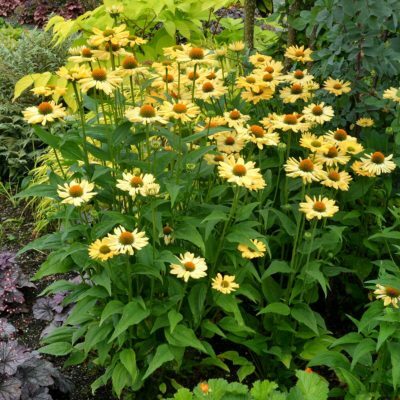 Delightful.